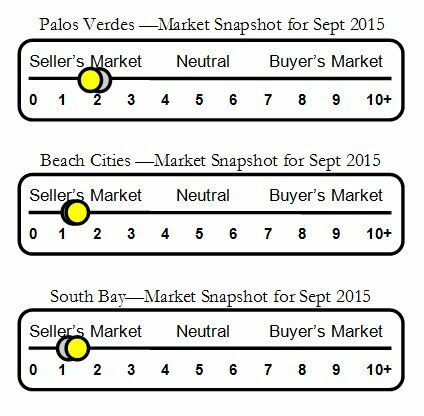 Palos Verdes Drive East neighborhood real estate and home sales report for Rancho Palos Verdes, CA in September 2015. Love seeing what has become of Rancho Palos Verdes! My parents owned a home on Covecrest Drive and paid the developer an extra $5,000 for an ocean view. 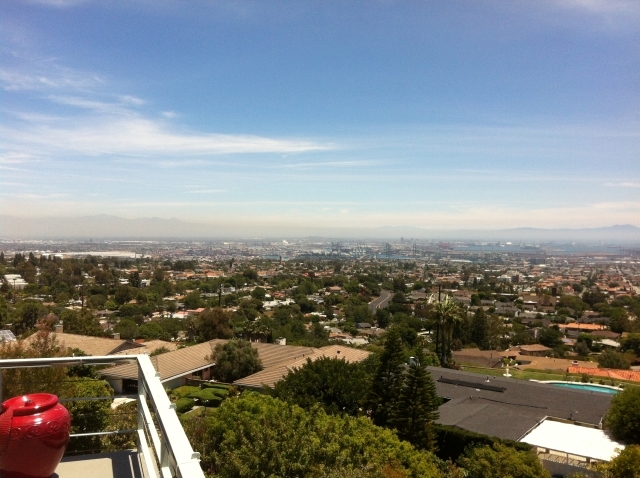 The ocean view was panoramic and today, I bet it fetches considerably more! Hi Norma! Thank you for sharing this very informative market report! Have a great day ahead! Norma Toering Broker for Palos Verdes and Beach Cities - Another excellent real estate market update for the Palos Verdes Drive East area! You show your clients why you are the agent to call for their real estate needs with your timely updates!